Super-heavy, premium Saturo cotton t-shirt. 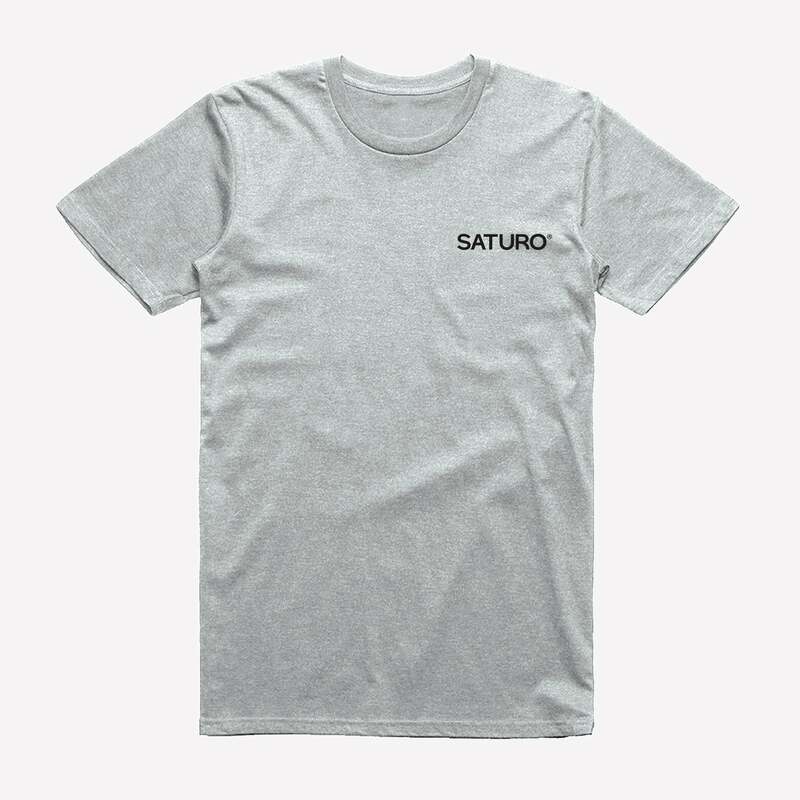 Saturo T-Shirts are made by Gildan, a clothing company which is committed to acting responsibly towards its employees, the environment, and its community. This resulted in Gildan recently being included in the Dow Jones sustainability world index for the second year running. In 2016 34% of Gildan’s energy was powered by renewable energy sources. More info on Gildan here.